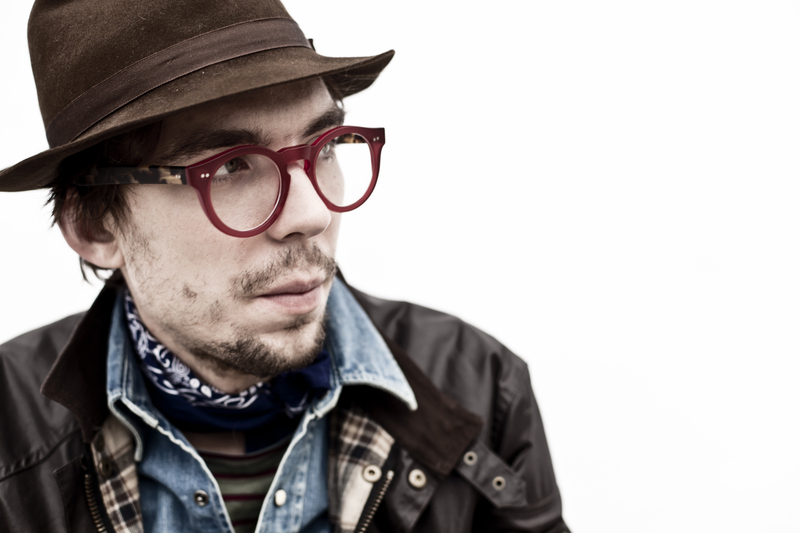 Later this month, Justin Townes Earle will curate two back-to-back nights of music “In the Spirit of Woody Guthrie” at Pace University’s Schimmel Center. Special guests John McCauley of Deer Tick and Joe Pug will be around the first night, October 26. And on the 27th, Joe Pug will return for a second night along with members of The Low Anthem. grass clippings blog on Twitter!